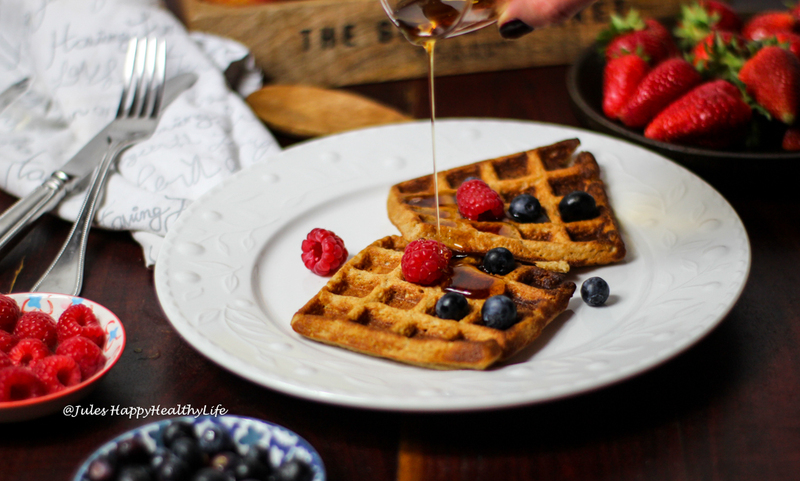 These easy gluten free Oat Waffles are perfect for a long breakfast feast. Good thing you can freeze left over waffles. I’m not a special breakfast lover but for my gluten-free chocolate granola with coconut yoghurt and fresh fruit I make an exception. Breakfast is not one of my favorite meals of the day. For some breakfast creations I will make an exception. You will find some fun and healthy breakfast options. Some are for those quick mornings where you might need something to go and others are for long breakfasts at the weekend where you have lots of time to indulge.